Have you ever felt uncomfortable in Japanese escalators? When you are in escalators, it’s worldwide standard to stand on the right side as same as in the Philippines. However, Japan is on the left. The reason is in the Japanese Road Traffic low. It says “people walk on the right side” as a general rule, and if walking in escalator you should walk on the right side. 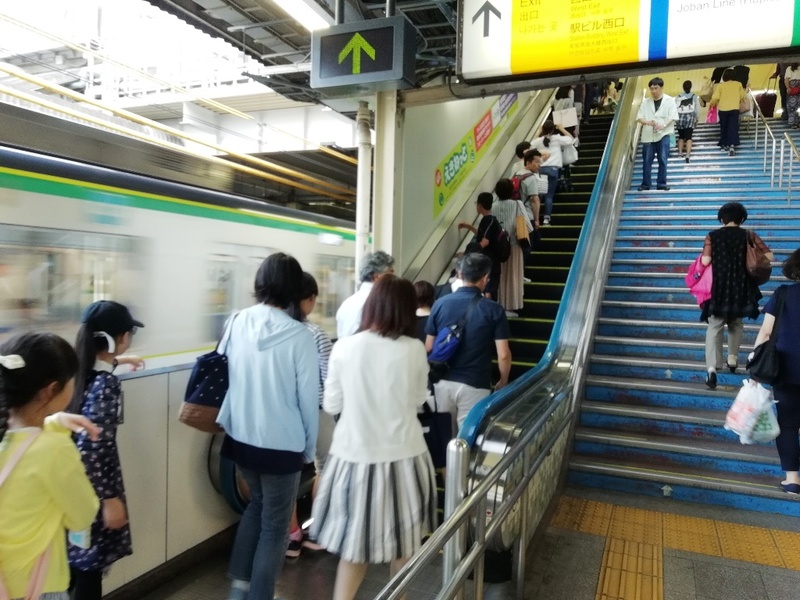 Let’s remember that when you stand on an escalator in Japan, you must stand on the left side. Attention; only in Osaka, you should stand on the right side.